Managing accounts of a residential society in a metro city of India can give nightmares to even Aryabhata and Einstein. Besides, managing accounts of so many people at a time is a tedious job as well. 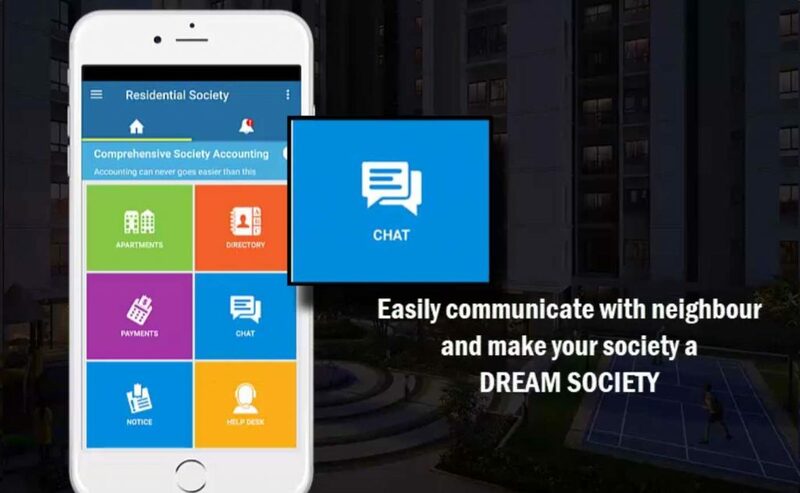 Hence, it is wise to invest in residential accounting software loaded with end-to-end accounting features and other society account management features. Today, residential societies or apartments in our metro cities are bigger than suburban villages. Their population will soon outnumber the population of a few small countries in our neighbourhood. So imagine the plight of a treasurer tracking maintenance dues of residents living in such complex societies. 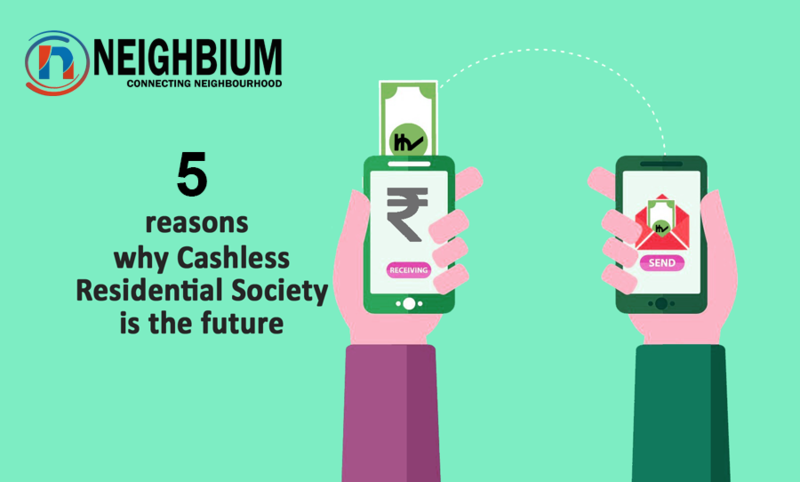 It is not only difficult to collect outstanding dues from society members, usually collected monthly or quarterly, but also manually issuing receipts by hands to hundreds of people can be a lot challenging. Therefore accounting software dedicated to residential apartments can help reduce the burden of a treasurer. There are many expenses incurred by the society such as salaries to security guards, utility expenses per apartment, park and road maintenance, water tankers and installing other necessary infrastructure etc. Keeping their record is a Herculean task for the one who is assigned the job. Accounting software can help track in tracking both direct and indirect expenses incurred by the society. Finding flat owners in a society who have not paid their dues is like searching a needle in the haystack. At the end of every month, flat owners pay for the maintenance of the society. It gets messy when the treasurer spends copious time checking which member has made the particular payment when multiple flats are paying the same amount, since the bank only shows the amount received etc. 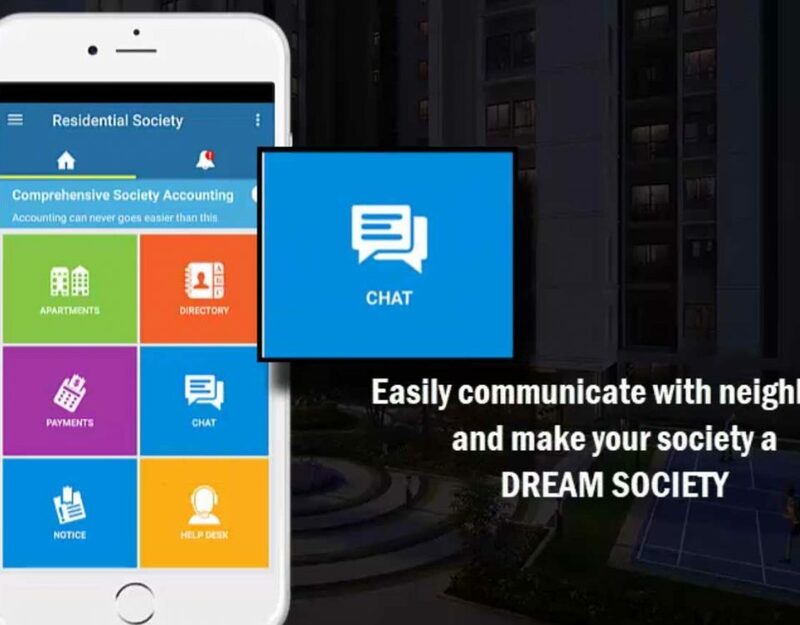 Residential apartment accounting will automatically keep a record and also issue the receipts to members who have paid their dues. This makes it easy to identify flat owners who have not yet paid their dues. Managing accounts manually is prone to many risks and errors. By investing in a residential apartment accounting software, you are actually making the entire process automatic. The software is programmed to do its job and can never go wrong. The best part is that it does its work on time always without any excuses whatsoever. Paying in cash or by other means such as cheque can become unmanageable and also gives rise to errors in the final audit. 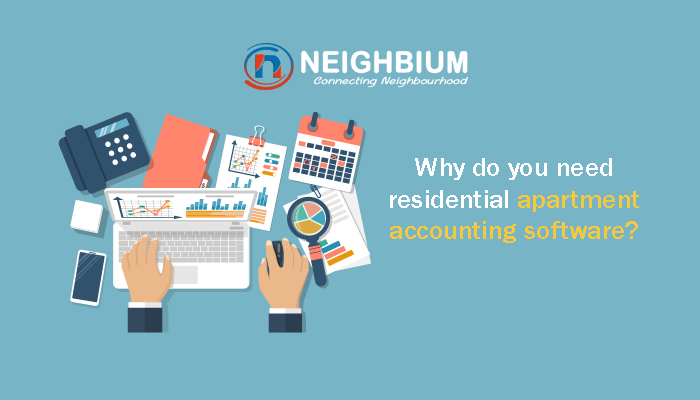 Residential apartment accounting software makes it easy for the society treasurer to collect money from residents. 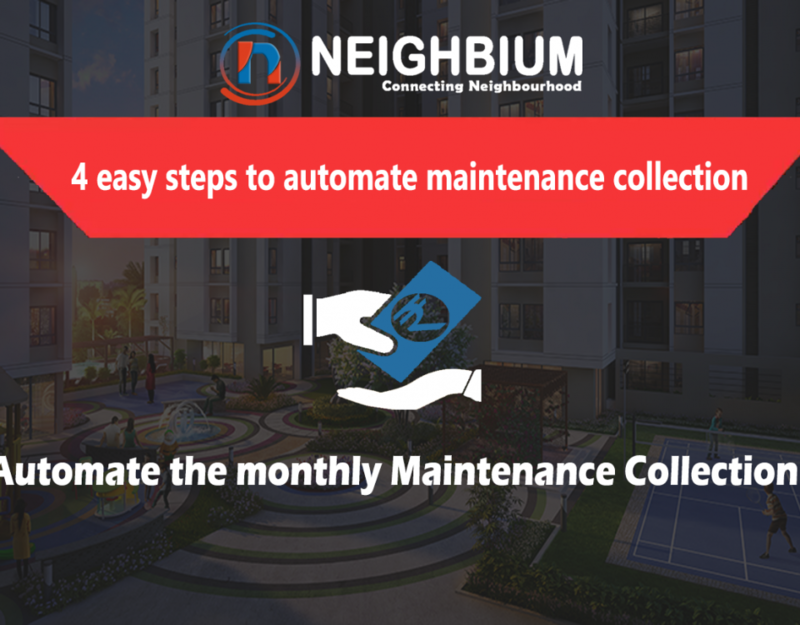 The software digitises the whole process and allows residents to pay their dues electronically. Thus it also helps keep an electronic record of the payments in an effective manner. 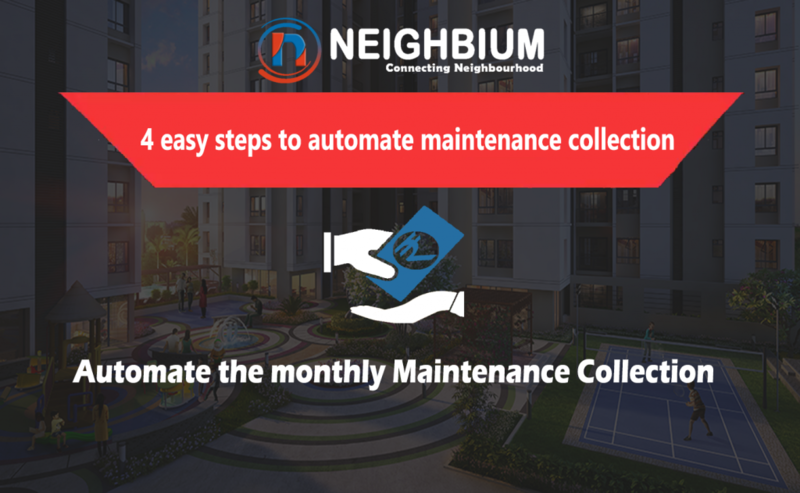 The maintenance amount collected every month is divided into multiple categories such as sinking funds, society lift maintenance, retirement funds, etc. While some members pay monthly, some pay the dues in advance for 6 months or 1 year. Suppose if the amount for any category gets revised during the year it is an extremely tough job for the treasurer to track the remaining dues from members (belonging to each category).There are high chances of error while calculating late payments, especially when the amount of maintenance due has been changed and few flat owners have already paid their dues in advance. The society management committee people need to remember the maturity date of the fixed deposit or recurring deposit. If they forget to track the Bank FD and neither they withdrew it, nor renewed it and they approach the bank asking for full interest as of applicable FD rate till the period of withdrawal and not the maturity date, the bank will refuse to do so as per the law. A society accounting software can cater to the needs of tracking the maturity date of FD/RD, of society members. The end of a financial year not only creates ripples in the corporate world but also in societies brimming with hundreds of beautiful families. At the end of a financial year, societies too have to submit correct data to chartered accountants for taxation purposes. It is needless to say how difficult it can get for the treasurer to present the correct information because every detail round the year had been tracked manually. But with residential apartment accounting software, it is just a matter of a few clicks. You always have the correct data handy with you for your rescue. All the information is available online for residents to view, which means residents do not have to come to the office for every update.